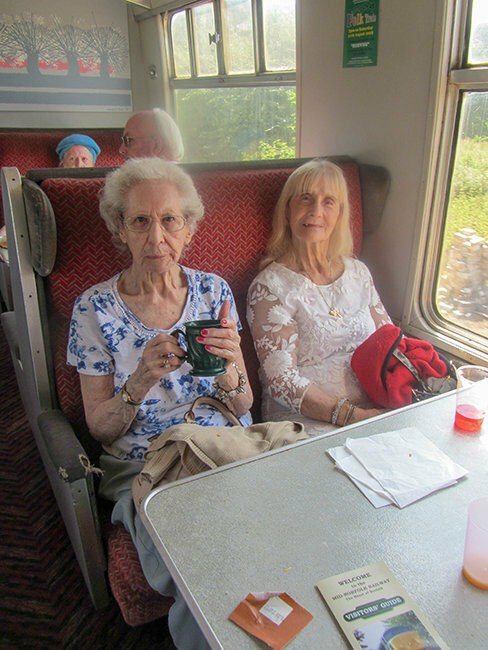 The lovely Activity Coordinator at Windmill House, Fran Annis, realised a dream recently by taking her residents on a nostalgic steam train journey. 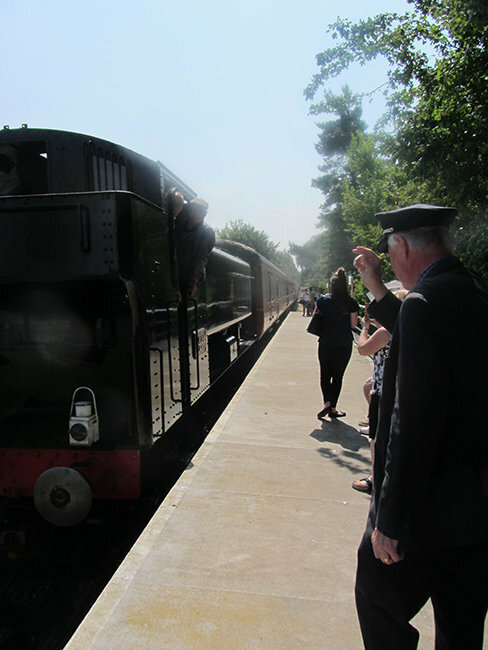 A party of 25 set out for a truly enjoyable trip journeying through pretty countryside on a steam train, stopping for lunch and a delicious ice cream treat. On the return journey spirits were kept high with a happy sing song. 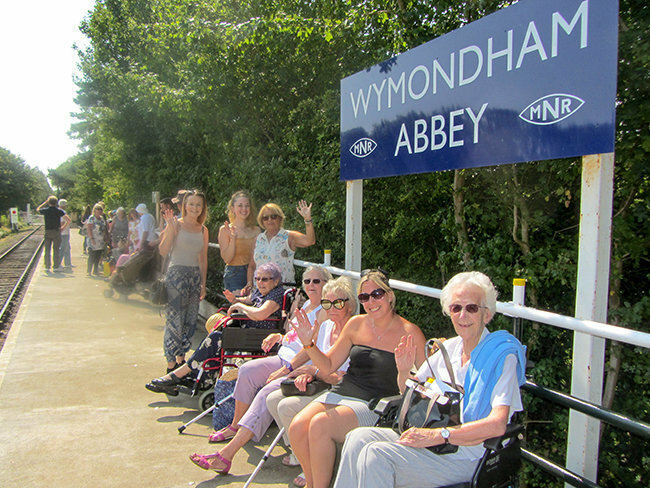 Thank you to Fran, Mid-Norfolk Railway, volunteers, relatives and staff members who all helped to make this a wonderful experience for our Windmill House residents. Fran is now working hard to fulfil another wish by the end of the year in creating a wheelchair friendly greenhouse within the grounds of Windmill House. 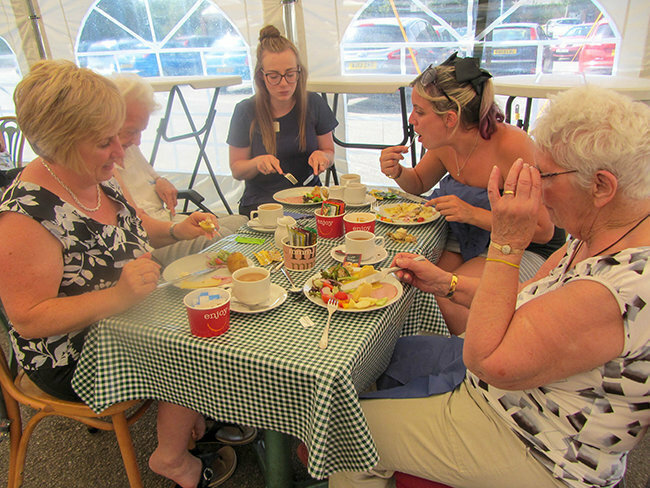 Windmill House is a residential care home in Wymondham, Norfolk providing 24 hour expert care for older people including those living with dementia. For all enquiries, please call Windmill House on 01953 607651 or email windmill.house@runwoodhomes.co.uk. We really appreciate the hard work of our Runwood Homes professional teams who strive to provide fulfilling lives for our residents. For more information please visit browse around our Runwood Homes Senior Living website or to find a home near you, click here.